Launched yesterday is a brand-spanking new-material-laden WordPress website for Limbo, an artistic, sidescrolling platformer. 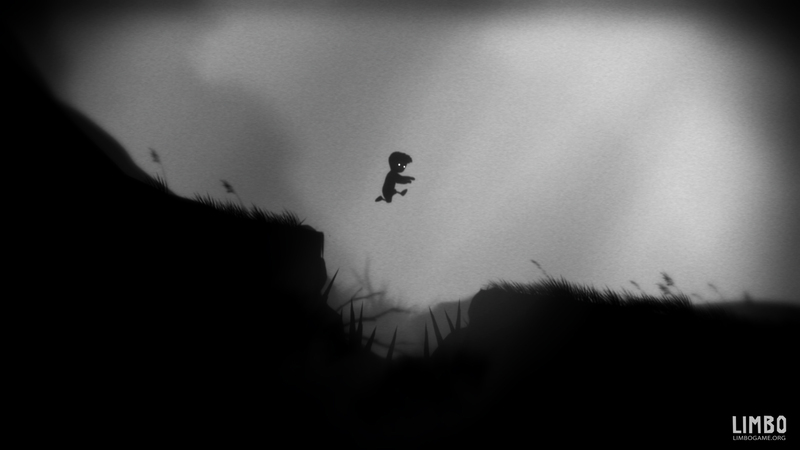 Limbo is engineered by Copenhagen-based Playdead Games which I’m proud to call my neighbours. As you can see from the screenshot above, the game is absolutely gorgeous, and it’s even better-looking when it’s moving, so you should definately check out the newest trailer on the website, and this gameplay footage from Gametrailers.com.